The Arnotts Santa has arrived! Whether it’s an old or new tradition, visiting Santa Claus at Arnotts has been a family favourite for years and everyone who visits the Grotto will get a collectable I’ve Seen Santa at Arnotts 2018 badge. There will be a professional photographer at the Grotto available to capture a photograph of your visit, which can be purchased afterwards along with novelty gifts to enhance your experience and treasure forever. This Christmas, Arnotts is supporting Saint Vincent de Paul and Pieta House as their charities of the year and 100% of all donations from Santa’s grotto will go to both charities. Arnotts are asking for a voluntary donation of €5 per family for visiting Santa. Meanwhile, the success of last years ‘Arnotts Santa Postal Parade’ means it returns again this year, taking place every Saturday and Sunday in December, as well as Christmas eve. The Postal Parade will be delivering wonder for everyone to enjoy. The Postal Parade will take place at 12pm, 1pm, 2pm and 3pm. Children are encouraged to join in the fun and march with Santa’s elves to make sure their letters reach Santa in time for Christmas. 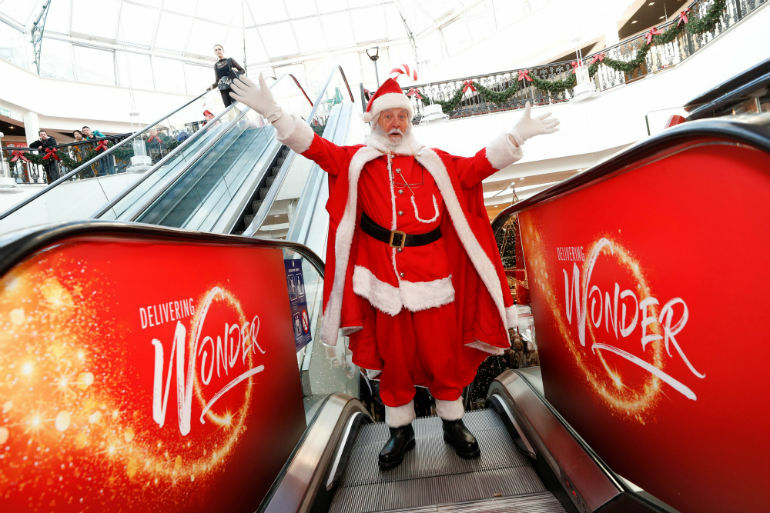 The parade will see a brass band accompany some of Santa’s hardworking elves as they march to one of Santa’s special post boxes to collect the letters for Santa, who will be busy trying to see all the boys and girls at the Arnotts Grotto before Christmas Eve. 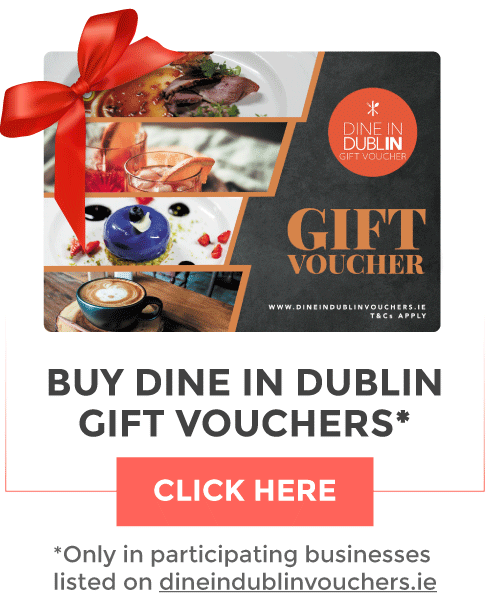 The Arnotts virtual Santa Q returns this year and means that families don’t have to spend hours waiting in line to visit Santa Claus. Tickets are allocated on a first come, first served basis each day in-store and families can engage in festive activities across the store as they wait. A notification text will let families know when it’s almost time to meet Santa Claus so they have plenty of time to make their way to the Grotto. Every family will have their photo taken with Santa during their visit and afterwards can purchase Christmas frames (€7) Santa door hangers (€6), magnetic snow decorations (€8), snow globes (€14), a key ring and magnet (€10), a Christmas bauble (€10) or copies of their photo (2 for €15) with extra copies for (€5) a multi sheet of pictures for €10 at the grotto.